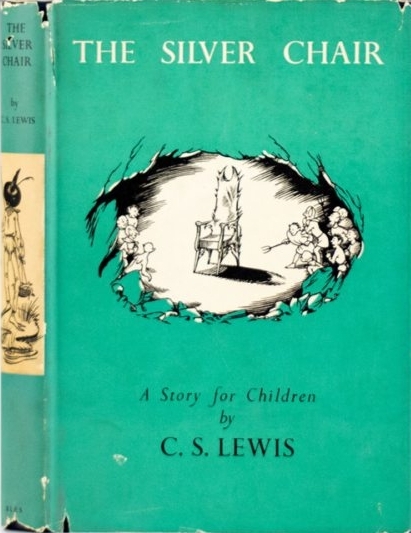 Clive Staples Lewis (29 November 1898 – 22 November 1963) was a British novelist, poet, academic, medievalist, literary critic, essayist, lay theologian, broadcaster, lecturer, and Christian apologist. He held academic positions at both Oxford University (Magdalen College), 1925–54, and Cambridge University (Magdalene College), 1954–63. 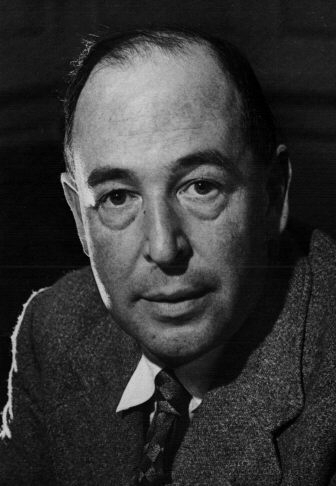 He is best known for his fictional work, especially The Screwtape Letters, The Chronicles of Narnia, and The Space Trilogy, and for his non-fiction Christian apologetics, such as Mere Christianity, Miracles, and The Problem of Pain.--Wikipedia. Epub 201410B0.epub If you cannot open a .mobi file on your mobile device, please use .epub with an appropriate eReader. Mobi/Kindle 201410B0.mobi Not all Kindles or Kindle apps open all .mobi files.